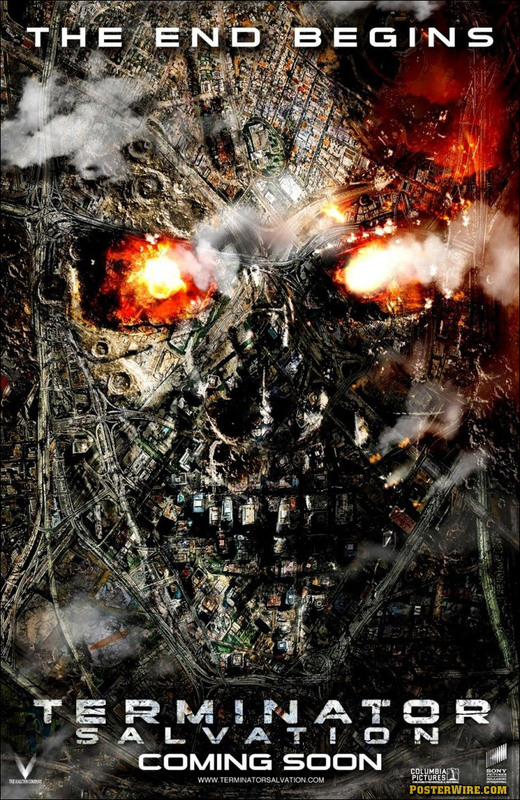 Tim was an otherworldly artist. 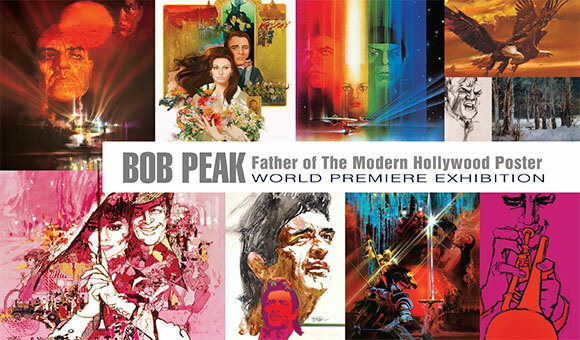 For 47 years, his captivating work fostered the dreams and fantasies of millions of fans, young and old. 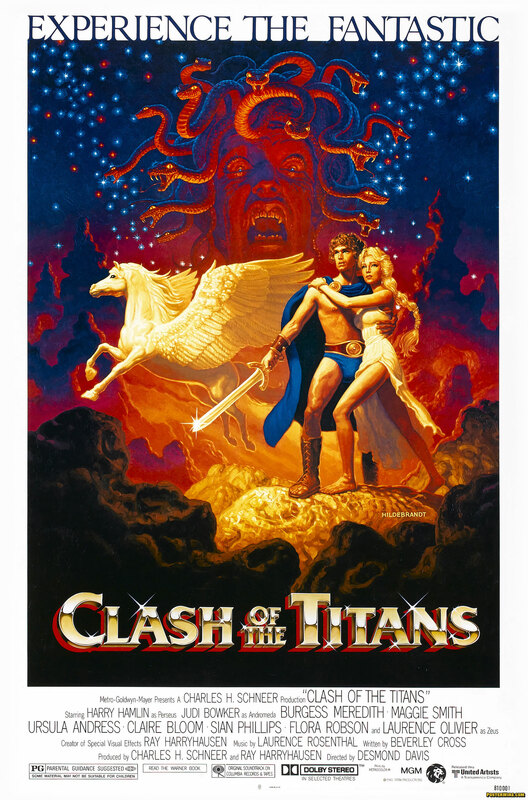 The Hildebrandt brothers (Tim and his twin brother Greg) have had a long and diverse career in commercial illustration, with subjects ranging from hobbits to pin-ups (NSFW). 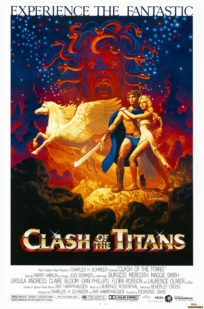 In the world of movie poster illustration, the brothers creations include the Clash of the Titans movie poster and Barbarella movie poster. 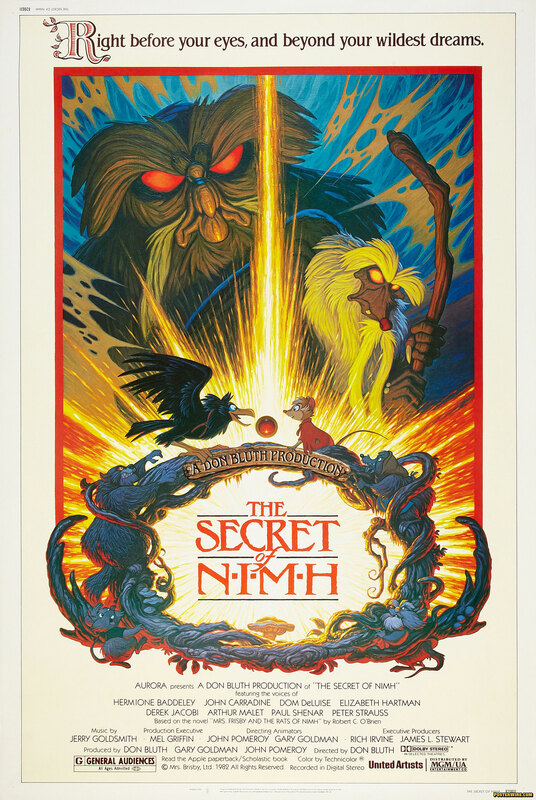 Tim also designed The Secret of NIMH movie poster. 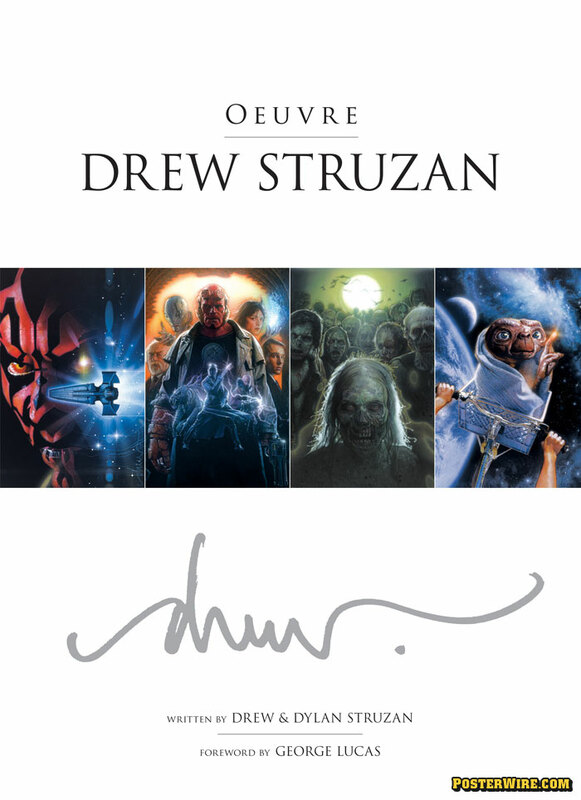 But most will know the brothers from their contributions to the Star Wars universe, most notably an early Star Wars movie poster that would be a piece of iconic promotional artwork and served as one of the prototypes for much of the Star Wars art to follow. 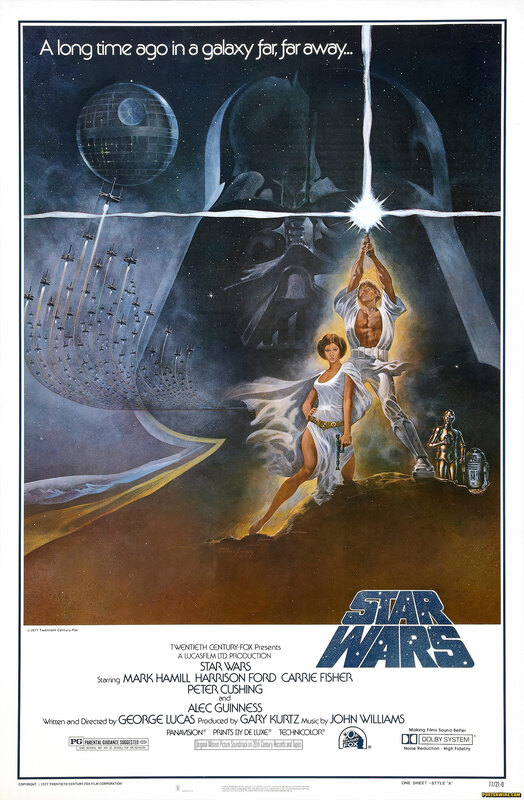 What’s interesting about the Hilderbrant Star Wars movie poster is that it wasn’t used as a one-sheet for the initial Star Wars theatrical release in U.S. theaters — yet it is, for many, the first piece of artwork they remember for the film. 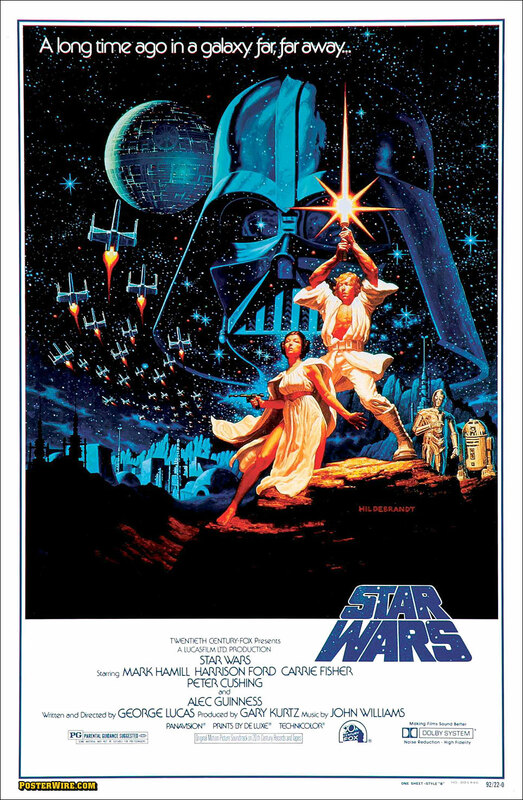 Created as last minute alternate poster artwork, the Hildebrandt Star Wars poster art was an interpretation of a Star Wars movie poster design already created by artist Tom Jung. Given the direction to make the image look “comic bookish”, the Hildebrandt movie poster (completed in just thirty-six hours) featured very stylized illustrations of actors Mark Hamill and Carrie Fisher, as the brothers did not have photo reference for the characters of Luke Skywalker and Princess Leia. 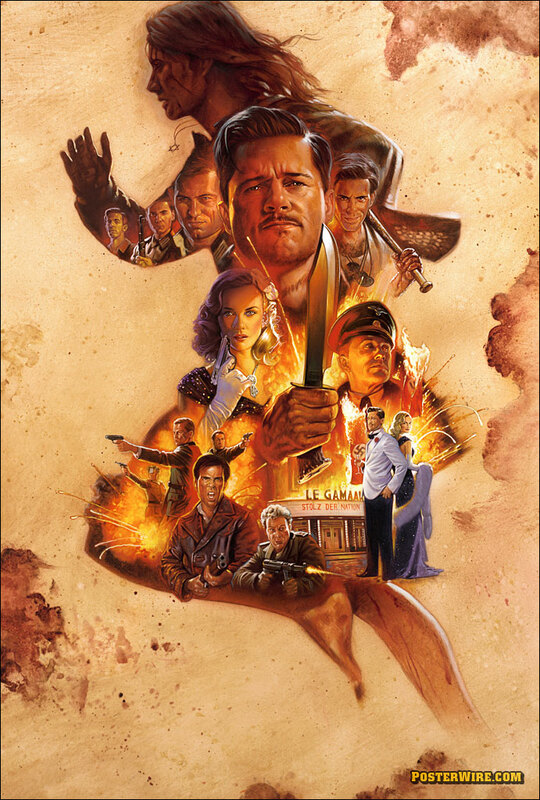 In the end, 20th Century Fox opted to use the earlier “dark” poster art by Tom Jung instead of the Hildebrandt art for the Star Wars theatrical poster — the Star Wars “Style A” movie poster — which had a more accurate likeness of the two main characters. The Hildebrandt artwork did appear on many early Star Wars promo items, a consumer retail poster, and eventually as a U.S. theatrical poster for the Star Wars 15th Anniversary re-release. 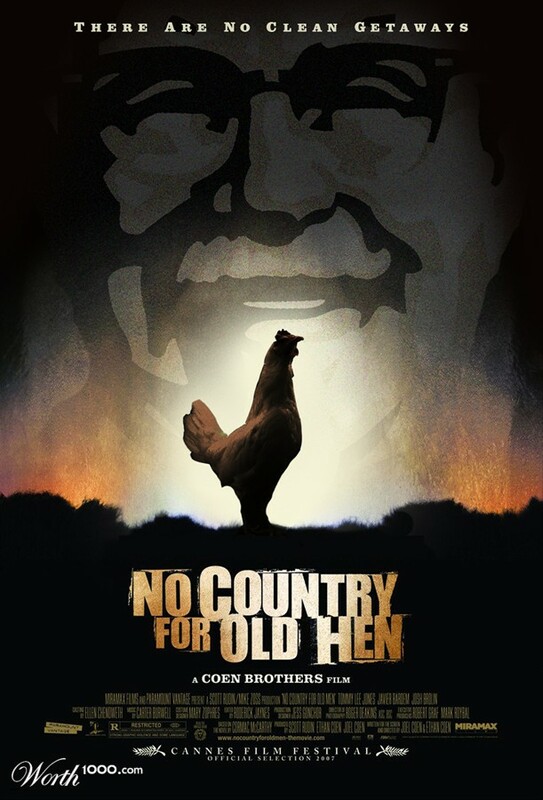 Weird timing for this considering we just posted about the Star Wars DVD art. 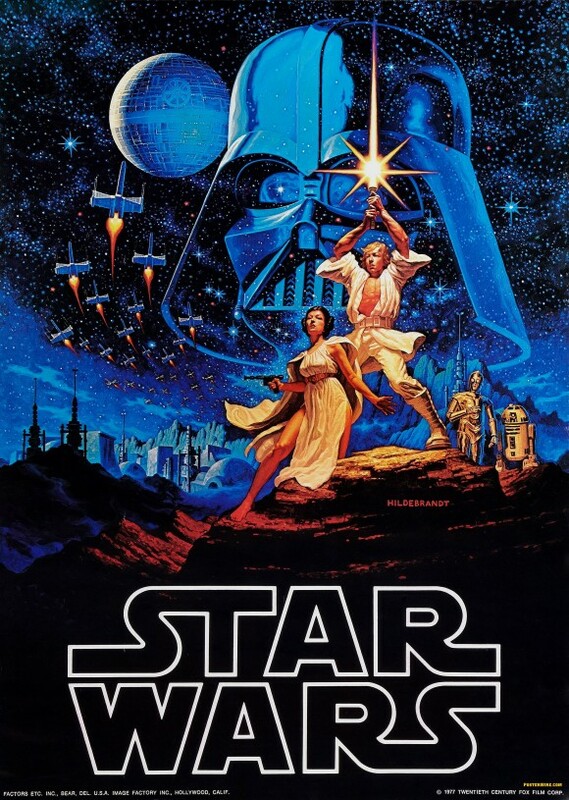 The “dark” poster for “Star Wars” by Jung will always be the only one for me, solely because it was the first poster I ever remember looking at. 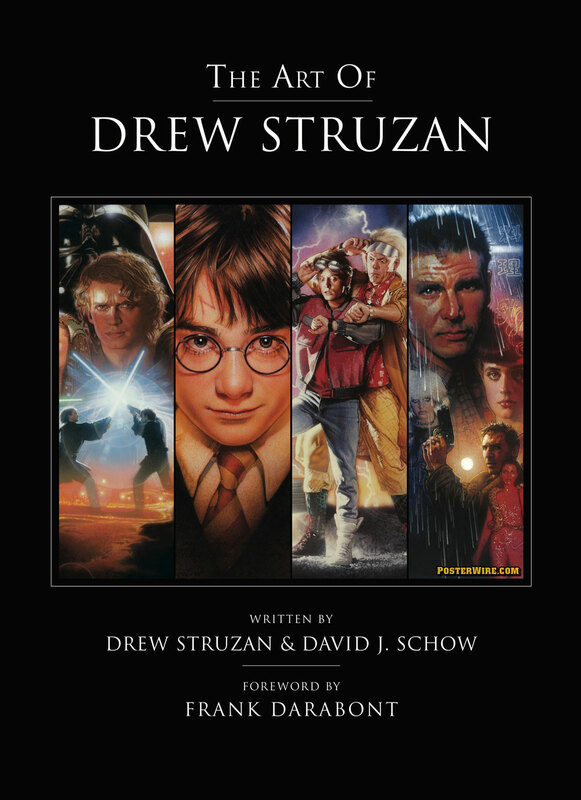 I never knew there were alternate versions at the time the movie was originally released. 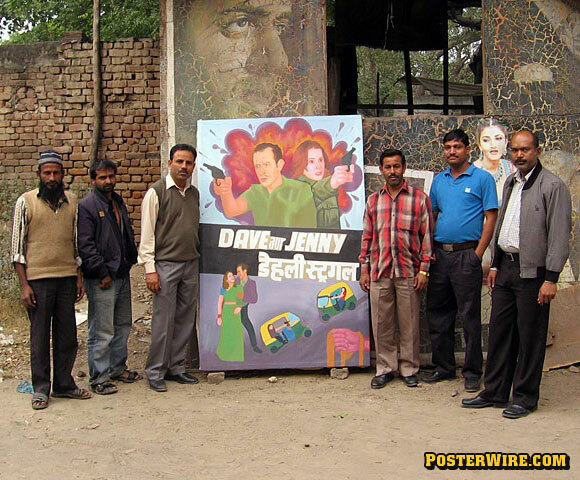 This site is bananas. 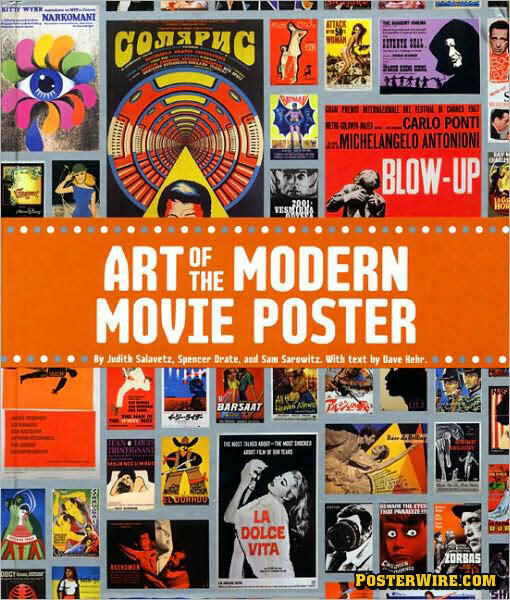 Not only do you feature a spectrum of great posters from all over, but the commentary is insightful and to-the-point. Keep up the great work!